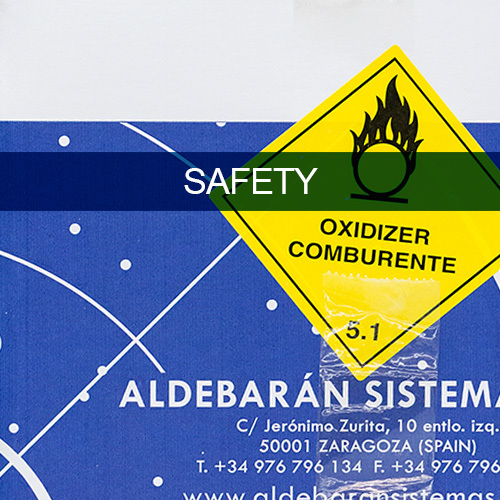 ALDEBARÁN SISTEMAS is a company specializing in the production and distribution of chemical products for application in the Defence and Pyrotechnics Industry. 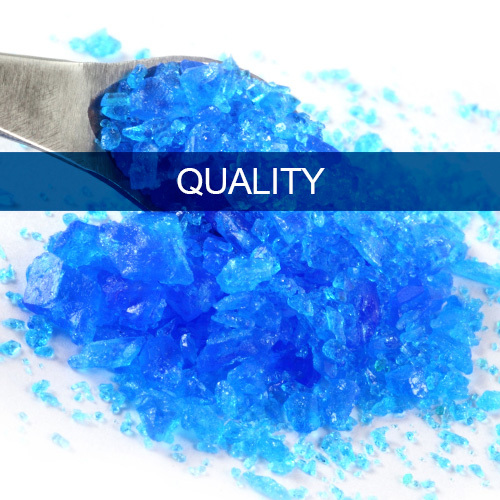 We work with all types of military specifications (MIL rules) and any range of particle size, adapting to the requirements of each customer, even with the most demanding specifications (products, characteristics, packaging, etc.). We manufacture a wide range of products for the Defence Industry. We work with all types of military specifications (MIL rules) and any range of particle size, adapting to the requirements of each customer. 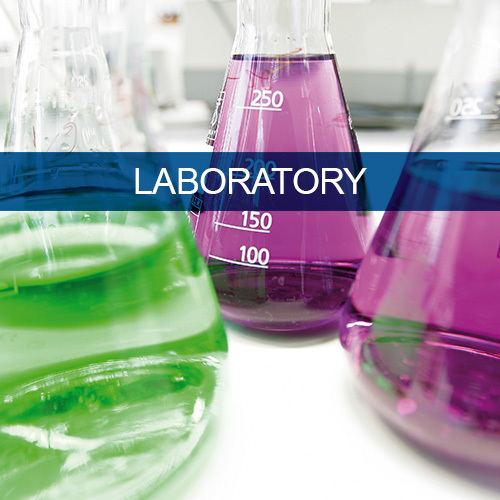 We work with any range of particle size (granulometries), from fine particles for obtaining colours to larger ones for other purposes, even with the most demanding specifications.